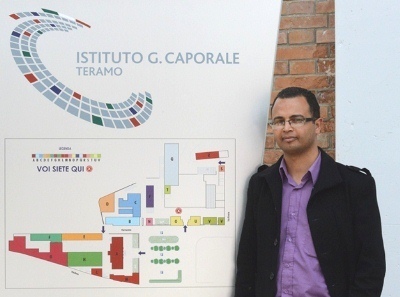 From 6 to 10 May 2013, Dr Thameur Ben Hassine, veterinary specialist in epidemiology at the Centre National de Veille Zoosanitaire (CNVZ, Tunis) spended a training period at the Istituto Zooprofilattico Sperimentale Abruzzo and Molise "G. Caporale" in the context of the Current Research project entitled "Transnational network for the early detection and prevention of emerging animal diseases spread in the Mediterranean Basin". 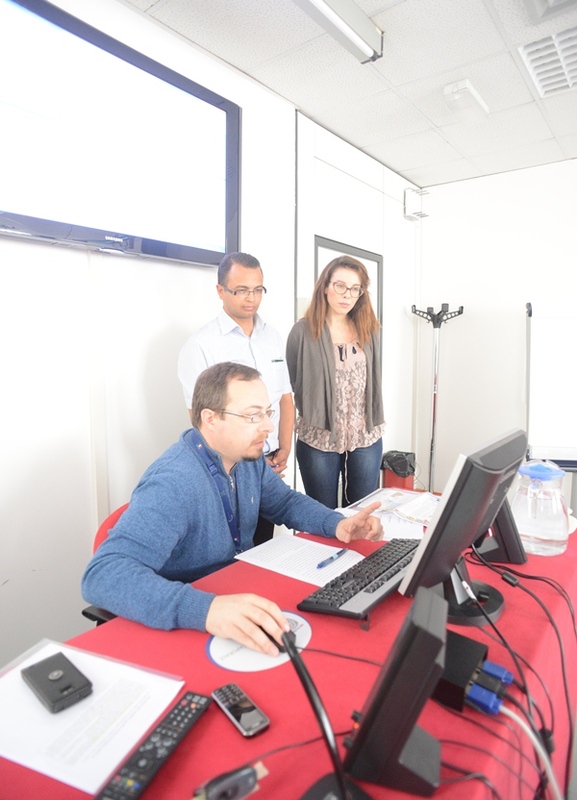 During the training week some of the spatial techniques have been evaluated and applied for studying West Nile fever risk factors in Tunisia. 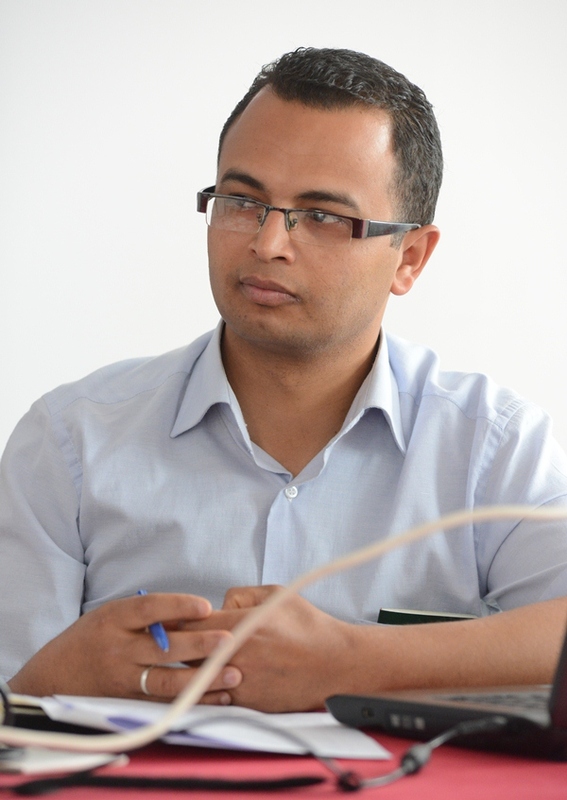 The main goal of the project is to identify the risk areas of West Nile virus circulation and to propose a national surveillance plan for the disease in Tunisia. 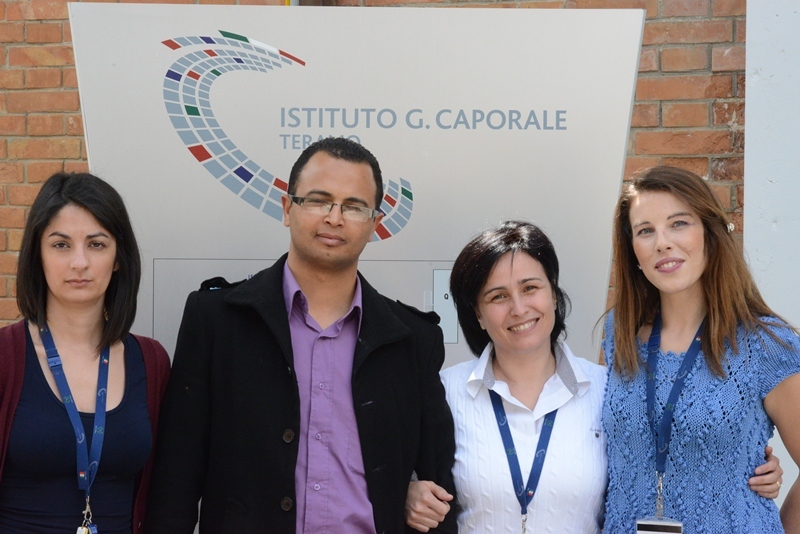 The activities were carried out by the National Reference Centre for Veterinary Epidemiology, Programming, Information and Risk Analysis (COVEPI) and by the National Reference Centre for the study of Exotic Animal Diseases (CESME) staff.